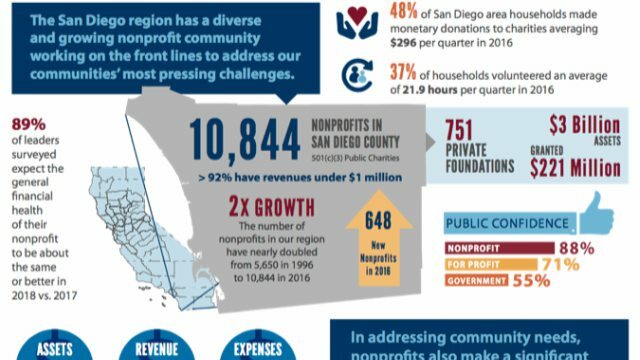 The Nonprofit Institute is proud to offer a wide variety of events for our students, alumni and the San Diego nonprofit sector. We hope you will be able to take part in the informative programming that we have scheduled. 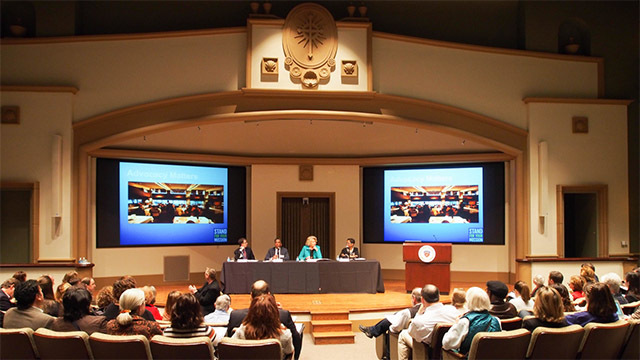 If you have any questions regarding events, please contact The Nonprofit Institute (nonprofit@sandiego.edu or 619-260-7443).